New booklet for our lovely customers! 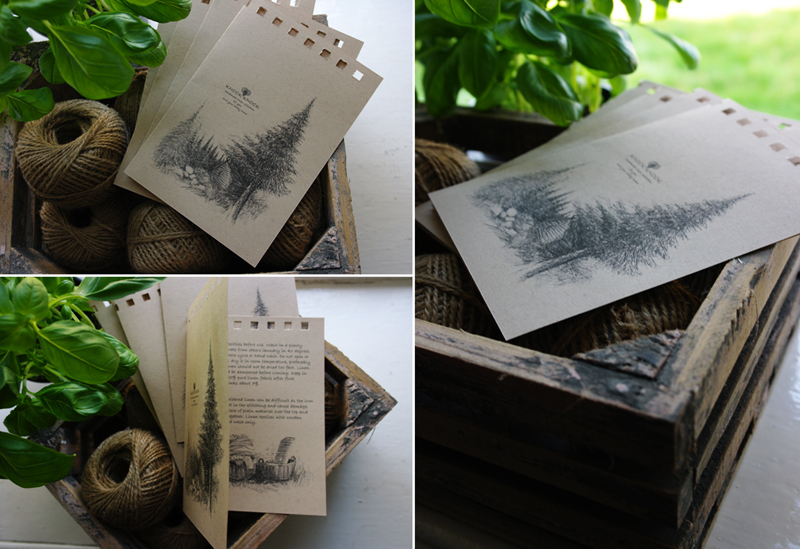 We used beautiful Egle’s drawings and printed it on recycled paper. Inside you’ll find information about linen characteristics and our linen textile care.